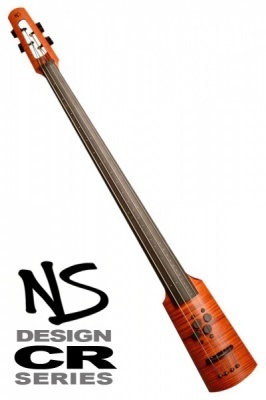 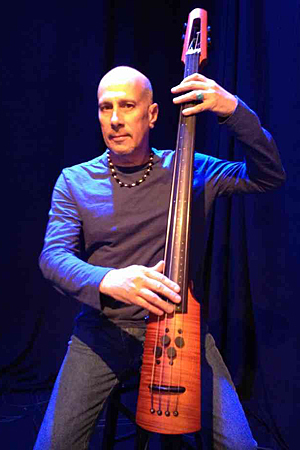 The NS Design Omni Bass - formerly known as the NS Bass Cello - is an astonishingly versatile, compact, modern, hybrid instrument with an electric bass guitar's familiar 34" scale length combined with the curved bridge and fingerboard of an upright bass. 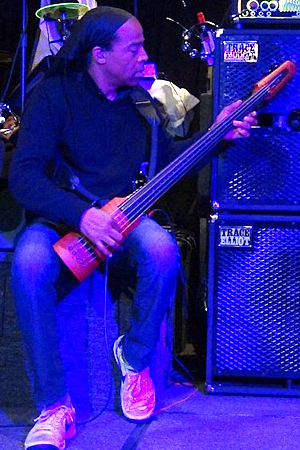 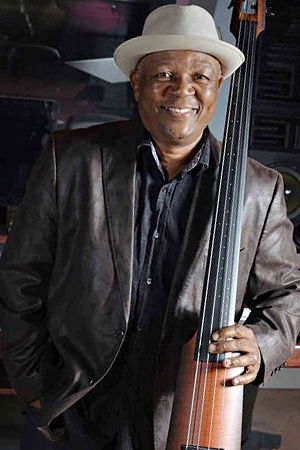 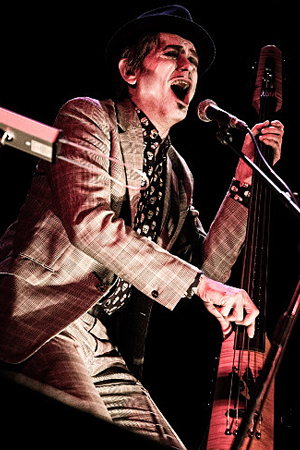 Using the included NS Boomerang Strap System, the Omni Bass can be switched on the fly between being played vertically like a double bass or cello, or horizontally like a bass guitar with either pizzicato or arco techniques. 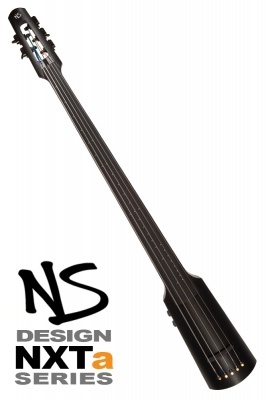 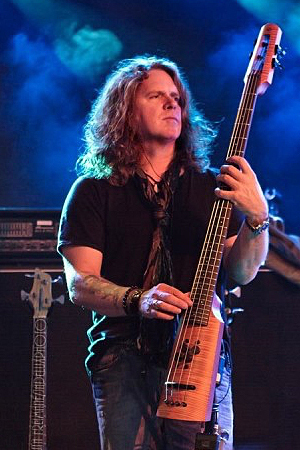 The Omni Bass' sonic range is phenomenal, courtesy of NS Design's ingenious Polar™ Pickup System. 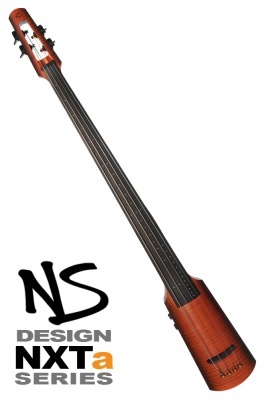 This pair of bridge mounted transducers can be switched from lateral sensitivity, to match the vibration pattern of bowed strings, to vertical sensitivity for pizzicato playing... delivering either warm, powerful electric tones, the low end growl of a upright bass or piercing arco cello... and everything in between. 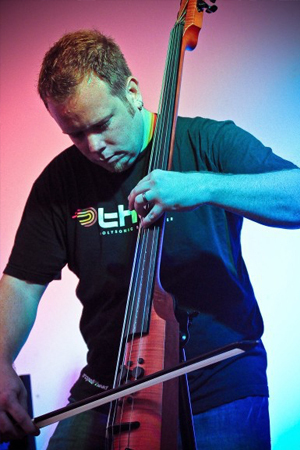 Both the CR Series & NXTa Series Omni Bass models are hand crafted in the Czech Republic and available in 4 & 5 string versions. The CR Range also includes the option of a fretted fingerboard and features EMG pickups as standard. 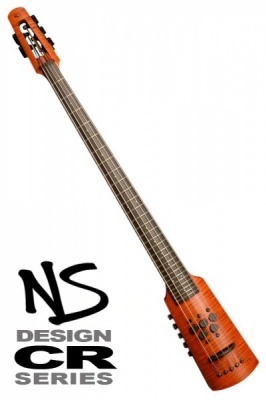 These magnetic pickups, in combination with the Polar Pickup System, offer virtually unlimited tonal possibilities. 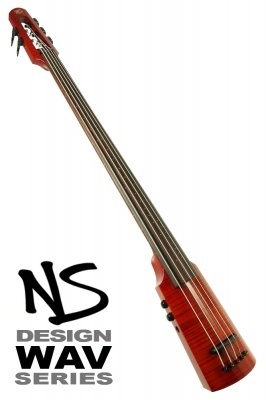 The new affordable, Indian-built WAV Series offers flame maple facings, the NS Polar Pickup System, passive electronics and a choice of striking finishes, bringing this beautifully challenging and rewarding instrument to a far wider audience. Whichever option you choose, the NS Omni Bass is versatile enough to be used for any style of music, and sets a challenge to players to create some brand new ones.